A new article by David Wilcock is up on Divine Cosmos, citing numerous examples of how real-world activities pertaining to the cabal are “revealed” (to those who know what to watch for) through films and tv. Interesting how we keep getting “fed” through the mega-machinery of the entertainment industry. Wilcock cites film after film in this piece, and goes into impressive detail about their ‘reveals,’ even going so far as referring to one as a documentary. I’m glad he exposes the story lines to the extent he does because I rarely see violent ‘action/end of world’ movies such as these, but appreciate reading about the phenom — if they are as ‘fact-based’ as DW’s intel sources claim. In walks the Pleiadian perspective. 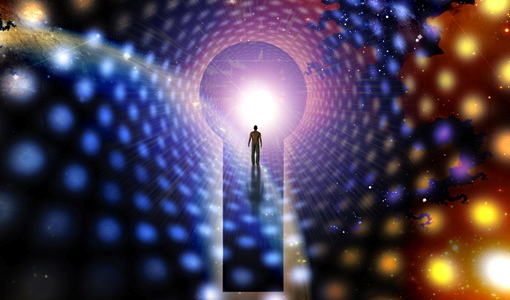 The starbeings take great delight in witnessing the extraordinary changes that are taking place within us… AS they are taking place…just prior to our integration and understanding of said transformations. This cycle of change is no exception. How have you been lately? By lately I mean, just this past week or so. I’m asking because something really pronounced seems to have shifted in me personally, on all levels. 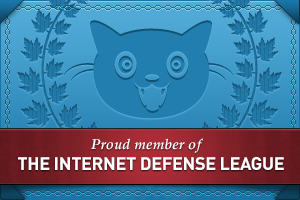 I may have alluded to it in the last couple of posts. The change has been profound. The deep sense of wellbeing — visceral. Kind of like finally receiving the keys to the kingdom we’ve been hearing about forEVER, and we’re now gliding through the open gateway to glory. In contrast, over the last few months I’d been feeling increasingly worse. Persistent, deep pain was making every little thing more and more difficult. My body alternated between feeling it was turning to stone, or disintegrating in an agonizingly slow demise. Living in that spectrum was becoming downright frightening. I was lumbering around like Quasimodo, so impaired had my ability to merely walk become. Which of course makes big dents in one’s ability to feel any encouragement about life in general. …What’s the deal re: this shift I’ve been anticipating for HOW MANY YEARS now?? I mean, cripes. I was becoming seriously discouraged… not doing well at all, and keeping to myself more and more so as not to spread the ‘virus’ of my overall atmosphere. A little something I want to ‘document’ before it slips away. One curious (and—so far, to me—fun) “side effect” of this intriguing vibrational stew we’re in is the occasional bleed-through of another … timeline I’ll call it … or dimension … when one gets a glimpse into a scene that is altogether different than the scene with which one is engaged in the moment. While here at home, I’m suddenly in a situation where I’m looking at some metallic objects on a table (close-up on the objects; I see nothing else of this scene). 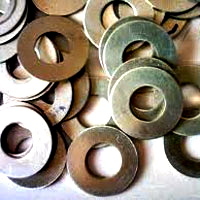 Among the objects are some washers, like the ones pictured here. A man’s voice is explaining to me how “they” (don’t know who “they” are; some community apparently) employ an alternative system of exchange regarding goods and services. All I “caught” in this glimpse was their adoption of the practice of including these little metallic washers when trading for things they need that are provided by others. Thousands of viewers in Atlanta, Austin and Dallas had their television service overtaken by the national Emergency Action Notification system today. According to Fox Engineers, the EAN can only be activated by the President of the United States, prompting questions about to how the system was able to force tune regularly scheduled programming when no emergency had been declared. 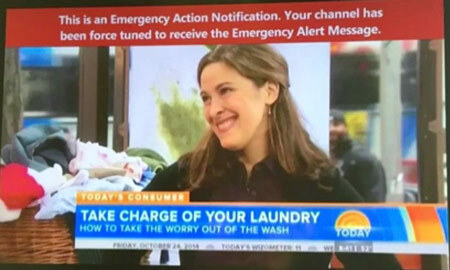 The Emergency Alert System is mandatory by law – stations have no control or power to block the signal once it is sent out by the federal government. Broadcasters are required to install and maintain FCC-certified EAS decoders and encoders at their control points, meaning the signal cannot be switched off or interrupted. Friends, if you haven’t tuned in on the latest Andrew Bartzis video, you might want to check it out. He discusses matters including interdimensional timeline bleed-throughs that people are experiencing, some hacking into our dreaming that’s been going on via dark channels and what that can look like, and — ta-DA! — efforts to keep this ascension from happening for another 40 years (our current situation has been serving a ‘certain faction,’ as you know) has been cleared from our story and we are Onward Ho from here forth. A remarkable clip exposing the Matrix agenda. Hence the fluoridating, vaccinating and genetic modifying of humanity, vain attempts to thwart our transformation. Choosing — by Habit or by Heart? The post I’m sharing here from Infinite Shift speaks directly to something I’ve had on my mind for quite some time now. We are in the midst of an unfathomably powerful energetic upgrade that is bound to affect everything and everyone in major — and “surprising” (to put it politely) — ways. Our biology is undergoing deep and profound renovation in a valiant effort to keep up with the metamorphosis of all matter, and all life, during this solar system’s quantum leap. Speaking personally — pain, of many types in many places and often and typically fairly intense. If I were to list what’s been going on with this ‘body I wear’ in recent weeks, you might not believe me. It’s hard to imagine what could be going on to be causing it all. This is a topic for another post (health crises) weighing on my mind that I want to speak to. Another pronounced “shift” (again, speaking for myself) has been what the following post talks about: in these massively morphing times, do I really want to continue doing what I’ve been used to doing for many years, by which I mean as my primary expression or service in the world… or is it time to take a good, probing feel into the heartspace and find some new creative expression? Some fresh new manifestation ready to come into this fresh new energy? What form would that take?